Talley Kayser reviews "Ice Mountain" by Dave Bonta. The poem hangs in a moment of stillness that suggests its capacity for movement, its ability to say more. Readers might be reminded of haiku, but Bonta cites a very different source of inspiration for “Ice Mountain”: the Internet comic “3eanuts,” which deletes the final panel of Peanuts comics to create a darker, more suggestive message. 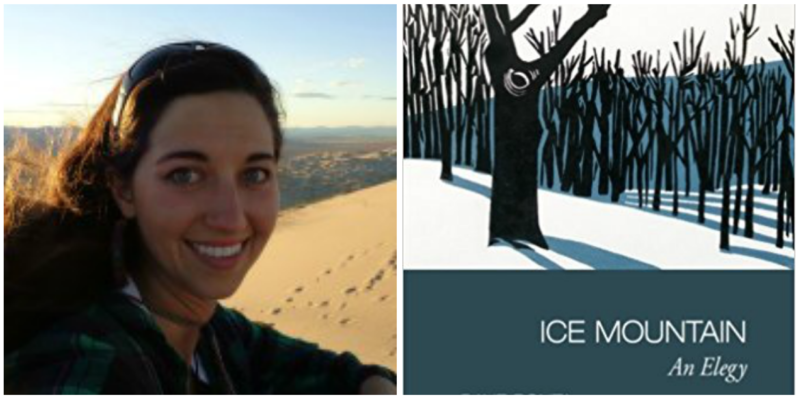 Like those comics, the poems in “Ice Mountain” feel compellingly haunted by erasure or restraint, and therefore open to possibilities. Such restraint creates resonance, shaping moments of intimacy in which familiar, daily experience becomes strange and beautiful. Bonta’s concluding lines especially reverberate. “20 February,” for example, ends: “Even ice with its many knives / never gets to grow.” Other closings vibrate with abandoned action. At the end of “13 February,” Bonta compares his shadow to “a witching rod / stretched out before me / alive to every swell and swale,” letting the poem conclude with that image of movement. Bonta calls this “intentional incompleteness.” And while many poems integrate humor or irony into their fabric, the sense of possibility and wonder in that incompleteness is what lingers during and after reading. “Ice Mountain” is subtitled “An Elegy”; its introduction identifies the Brush Mountain industrial wind plant, which has dangerously impacted native and migratory animal species, as the cause for mourning. But readers searching for environmental polemic should look elsewhere. 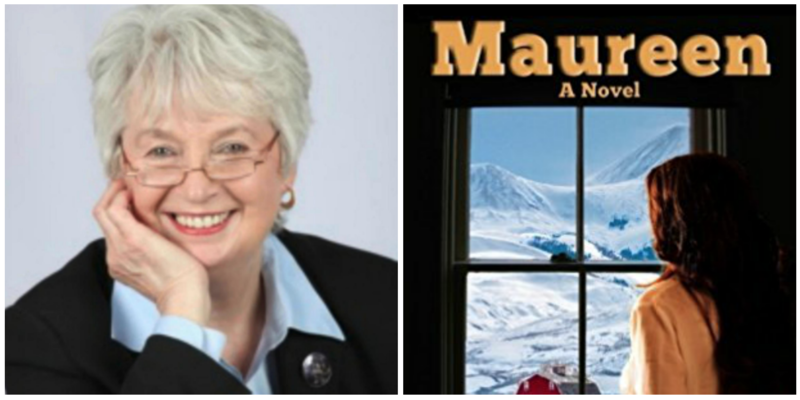 “Ice Mountain” as a collection trades indignation for intimacy. Its poems are awake to the complexities of a nature whose rhythms both govern and respond to human presence. The experience in these poems is a lived experience: one that draws from a deep well of knowledge about the local ecosystem without shying away from the often imperfect ways humans participate in that system. It’s important to note that “Ice Mountain” extends its intimacy past the natural world. In fact, this collection gives unflinching, empathetic attention to what we might consider “unnatural”: subdivisions, power lines and wind turbines. At the same time, Bonta’s poems showcase familiarity with local plants, animals and natural processes. As the collection follows the arc of January through May, the landscape doesn’t come alive with spring; this landscape is never dead. Perhaps this contributed to the collection’s position as the only book of poetry to make the 2017 Banff Mountain Book Competition long list. Regardless, it makes “Ice Mountain: An Elegy” a welcome companion through the winter: to remind us of the living in this cold, and accompany our transition into spring. Reviewer Talley Kayser is a faculty member in the English department at Penn State. She is also the program director of Penn State's adventure literature series. Sunil Yapa’s debut novel “Your Heart Is a Muscle the Size of a Fist” breaks the mold of our current polarized political climate and examines a controversial moment in American history from multiple angles. In doing so, the author, who is a State College native, reminds readers of the value that comes from trying to understand one another. 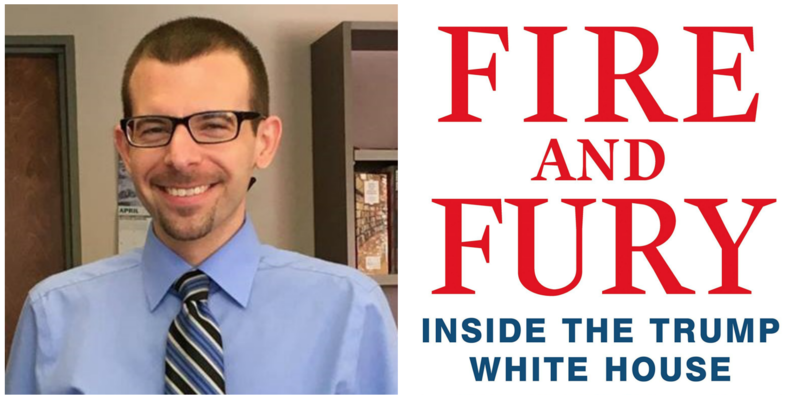 Since the week before it was published, Michael Wolff's “Fire and Fury: Inside the Trump White House” has been, by far, the most-talked about book in the country. The furor, prompted by an angry denunciation-by-tweet from the President, a cease and desist letter from his lawyers and salacious details from the book making their way into the press, immediately catapulted it to bestseller status. Being a political junkie, of course I couldn't resist giving it a read. I rushed through it in just a few days.